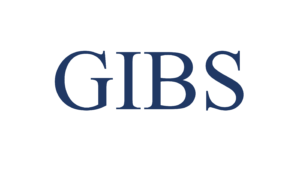 Gothenburg Investment Banking Society (GIBS) is an independent student organisation based in Gothenburg, Sweden. The society consists of a diverse base of students from two of the most prestigious universities in Sweden; Chalmers University of Technology and the School of Business, Economics & Law at the University of Gothenburg. 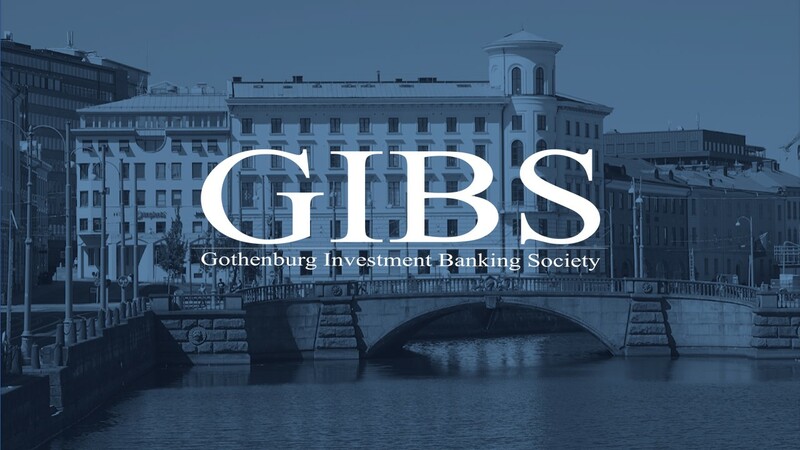 Gothenburg Investment Banking Society’s vision is to create a platform where students can connect, develop, and create valuable contacts between themselves and with the firms for their coming career. Our events on campus give you valuable preparation for your future career in the world of finance. With a solid track record of alumni placements post graduation, you get access to a broad network of people within the industry. Our Banking Weeks in London and Stockholm give you the opportunity to visit some of the most prominent financial institutions in the world.